Since Melissa Harris-Perry left her eponymous weekend show on MSNBC in February, there has been much speculation about who would take over the spot. Harris-Perry's resignation raised questions about the network's commitment diversity. 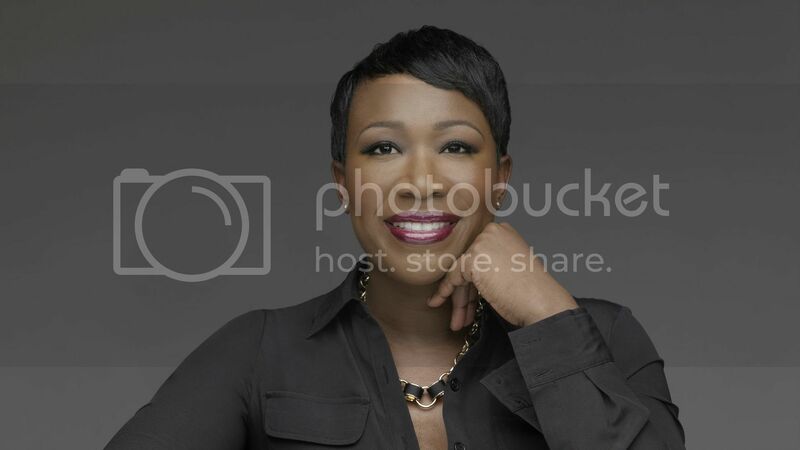 But Adweek Reports another Black woman, Joy-Ann Reid, will take her place on Saturdays and Sundays between 10 a.m. and 12 p.m.
Reid hosted The Reid Report on Weekdays until February 2015. She released Fracture: Barack Obama, the Clintons, and the Racial Divide in September. Reid has been filling in the spot for weeks but her show will debut officially on May 7.